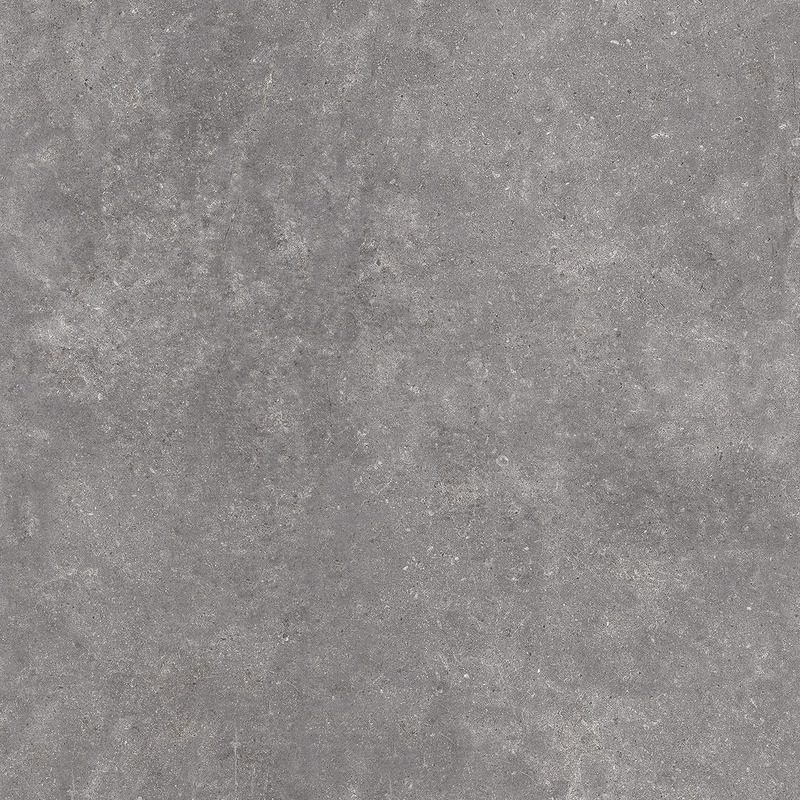 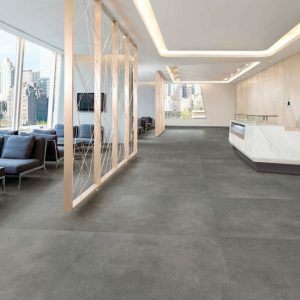 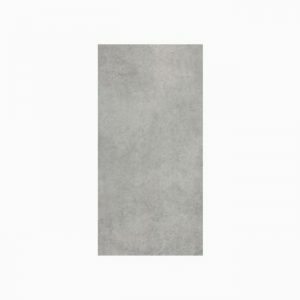 Grey Ceramic Matt Floor tile. 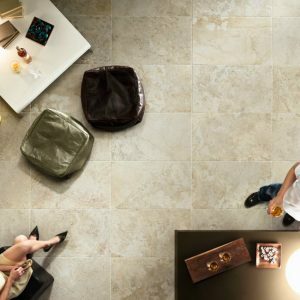 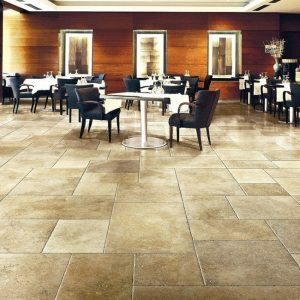 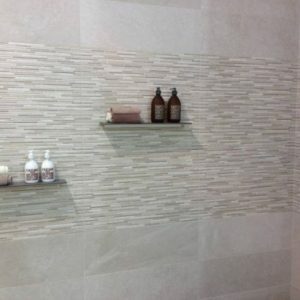 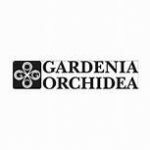 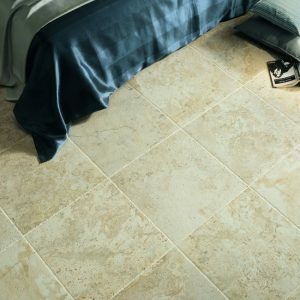 Golden, Porcelain, Natural Stone effect, Floor tile. 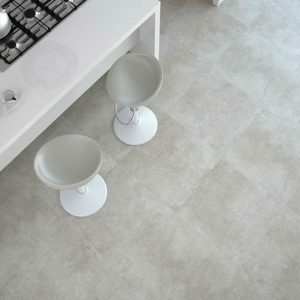 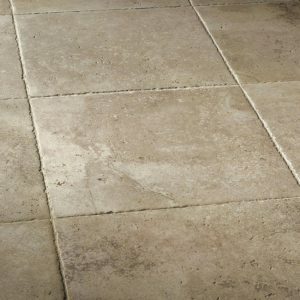 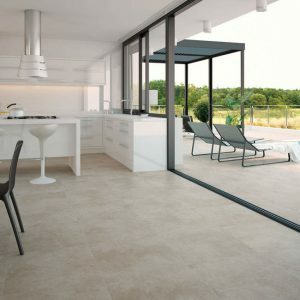 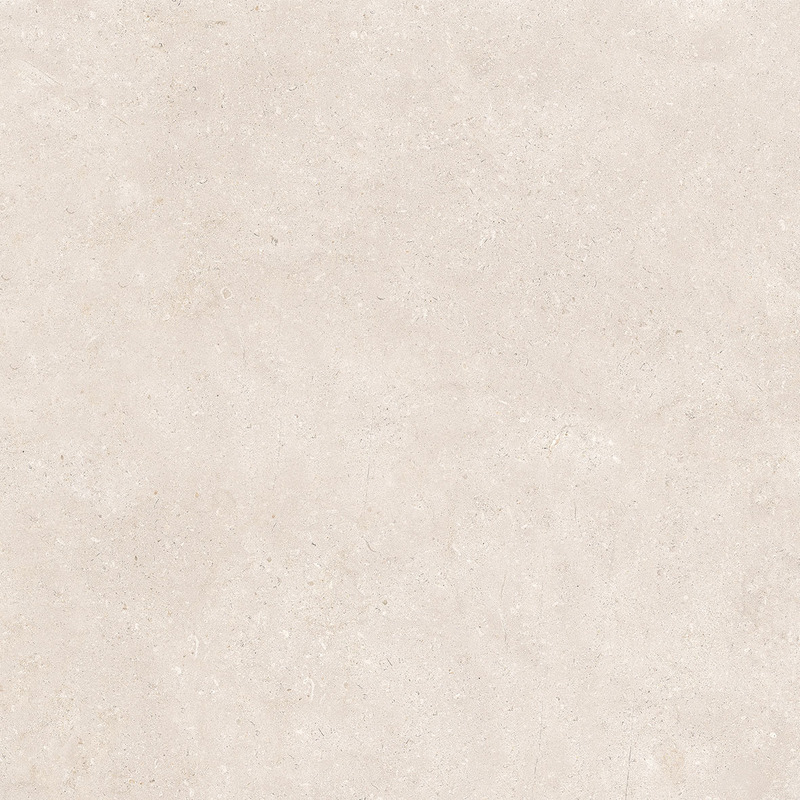 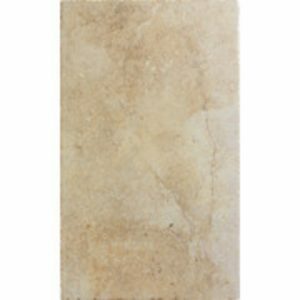 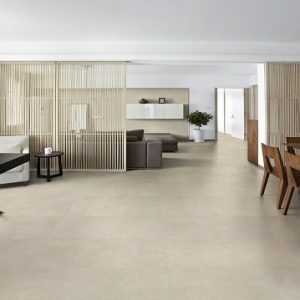 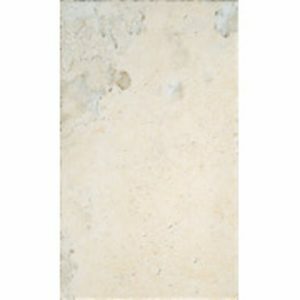 Beige Porcelain Matt Floor tile. 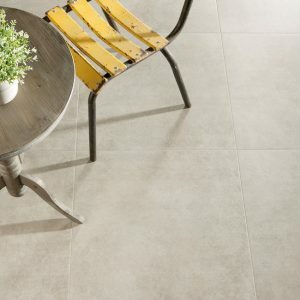 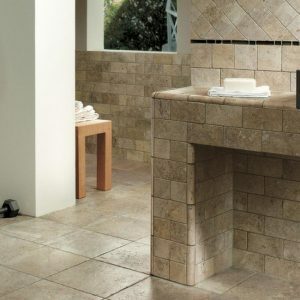 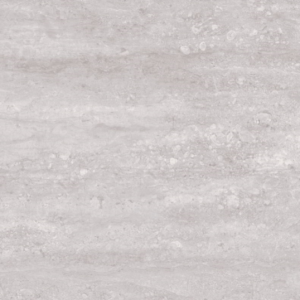 Grey/Beige, Porcelain, Stone effect Floor tile. 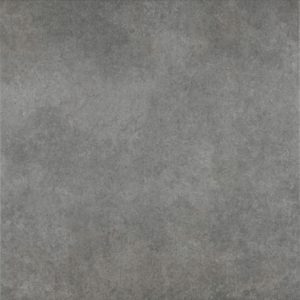 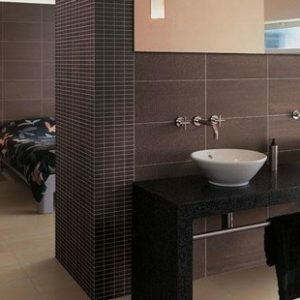 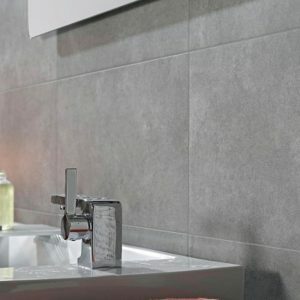 Grey, Ceramic, Decor, Matt tile. 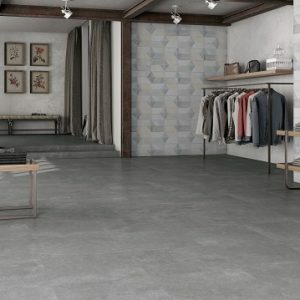 Grey, Porcelain, Matt Floor tile. 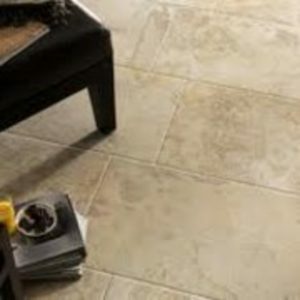 Beige, Porcelain, Matt Floor tile. 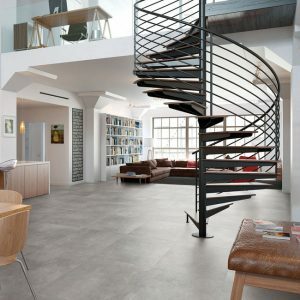 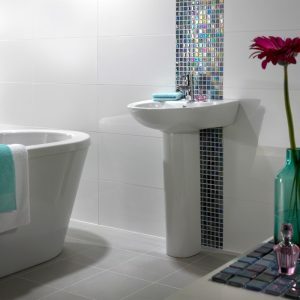 Grey, Porcelain, Matt Floor & Wall tile.